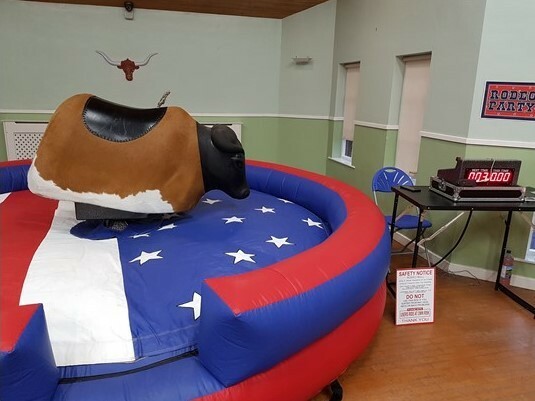 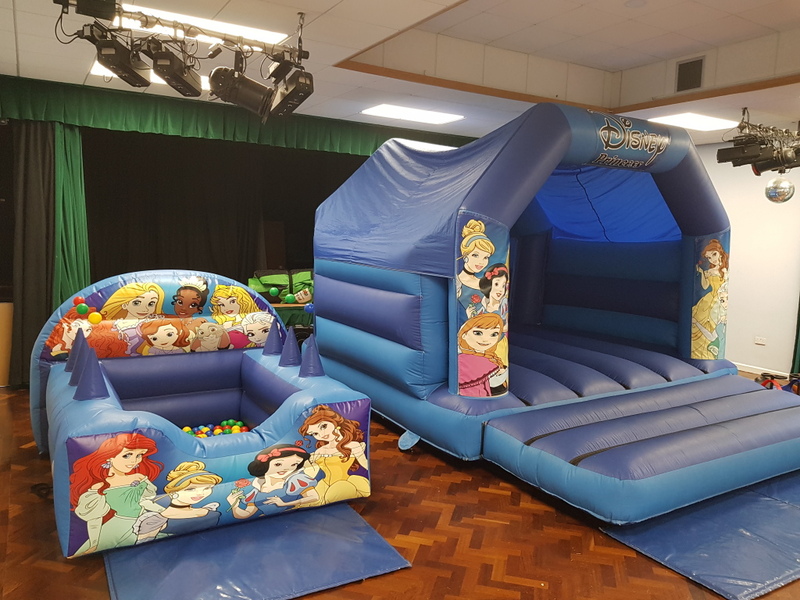 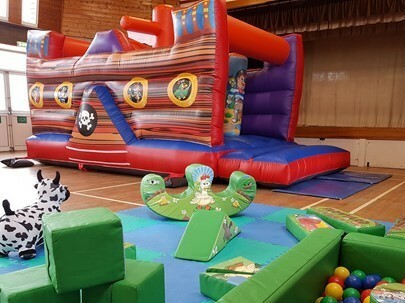 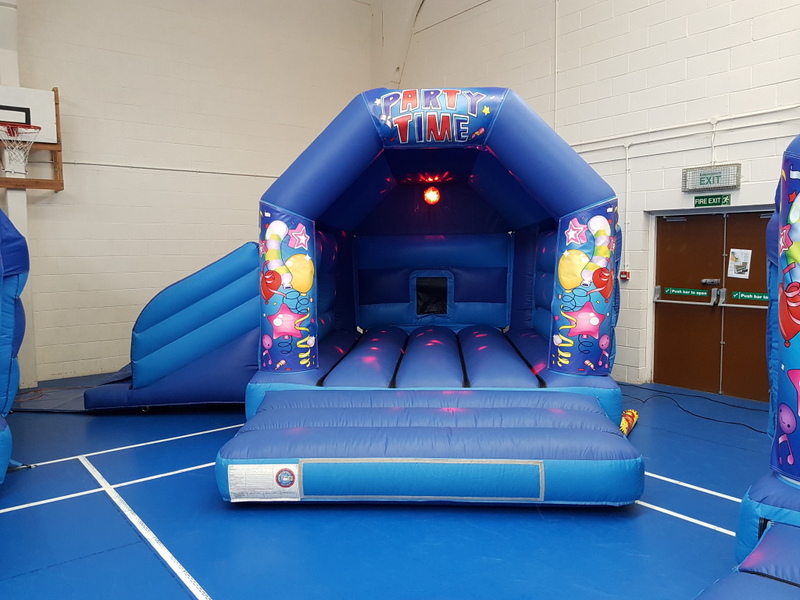 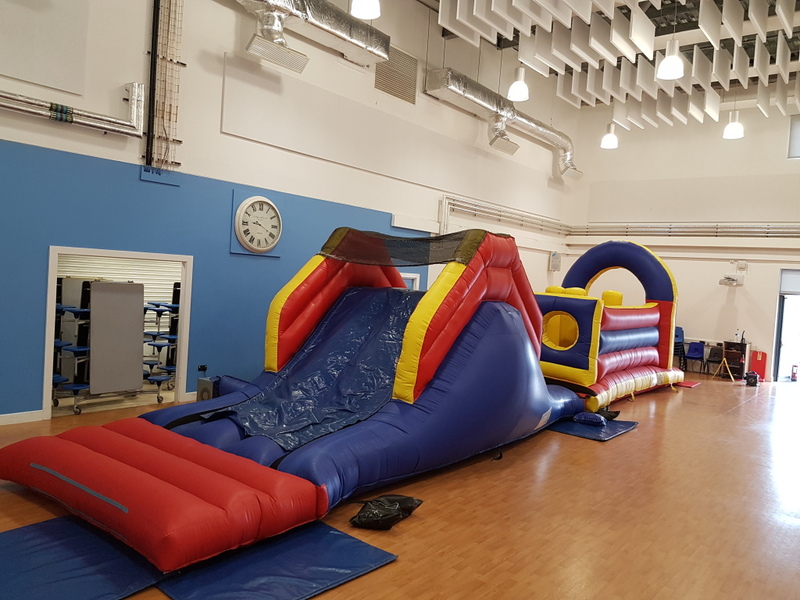 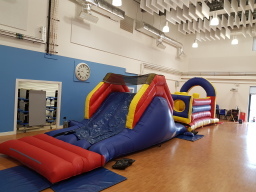 Rodeo Bull hire in Sheffield, Chesterfield and Rotherham Our bouncy castles and Rodeo bull are available to hire in Chesterfield, Sheffield and Rotherham. It feature the latest specs of any bull in the UK today, with is soft hide and rubber head. 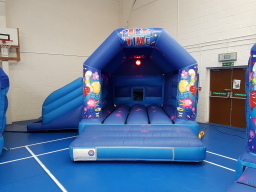 See our website for more details.